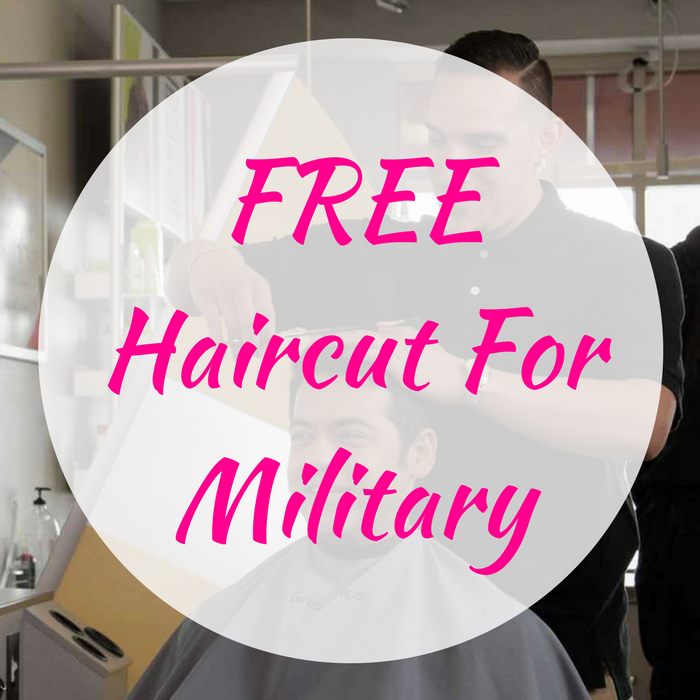 You are here: Home / FREEbies / FREE Haircut For Military! On November 11 only! To all military, past and present, get a :fr: Haircut at Great Clips! All you need to is simply show your military ID or DD214 form to get this FREEbie! Awesome!